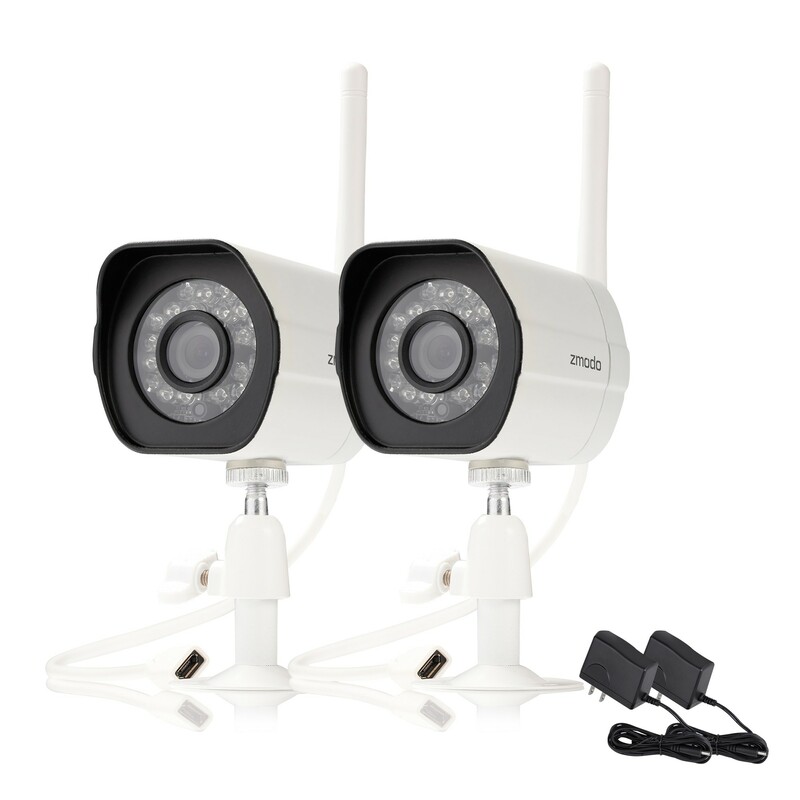 With a resolution of 1280x 720 pixels,three times the resolution of VGA resolution of other IP cameras,this HD IP camera allows you to record more details and cover more space without losing any detail. 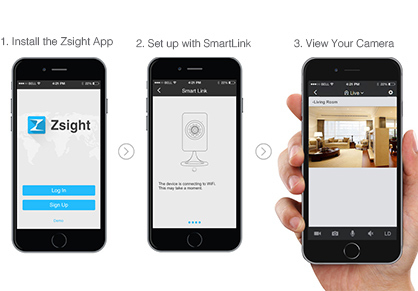 Thanks to the free Zsight app,setting up remote connectivity to your mobile device is extremely straightforward. 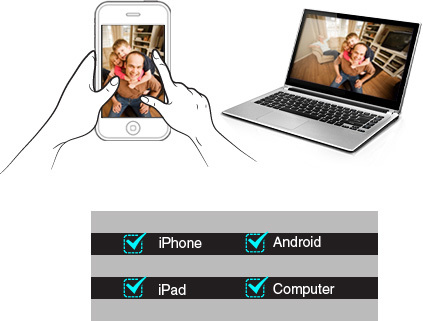 View live video of the camera anytime from anywhere in the world using your smartphone,tablet or PC. Built-in IR-Cut,provides accurate color reproduction in all lighting conditions with crisp and detailed video you can rely on. Each camera comes equipped with a 3.6mm wide angle lens, allowing up to 62 degree of diagonal viewing angle. 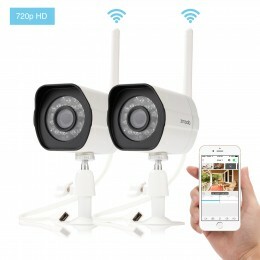 Wi-Fi compliant with wireless standards IEEE 802.11b/g/n,and provides high performance wireless transmission with a wide coverage range. Using H.264 video compression technology in the camera maximizes recording space and conserves Internet bandwidth.